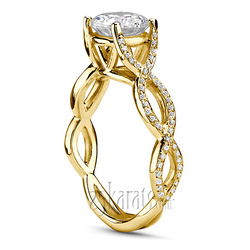 Delicate pave set solitaire engagement ring to express your feelings. 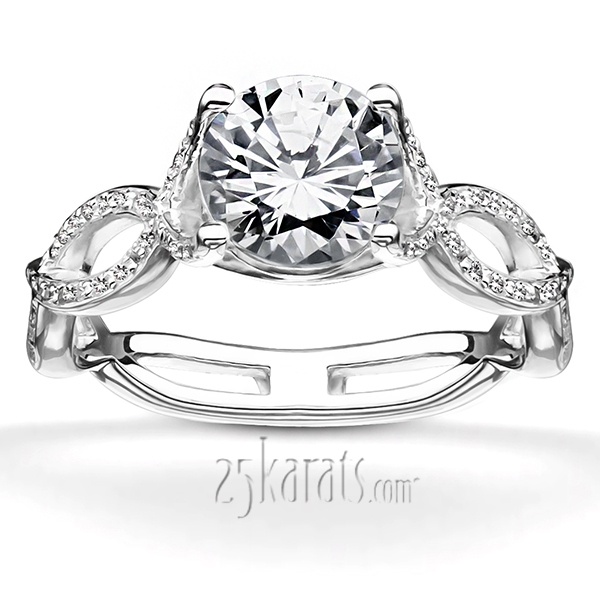 This contemporary elegant engagement ring is furnished with G-SI diamonds and features 1/2 ct total diamond weight. 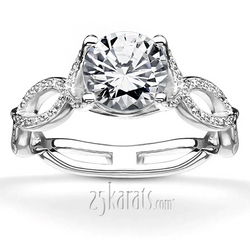 It can be altered for fancy cut center stones for additional cost. 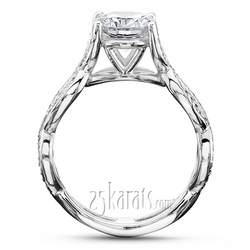 It is available in 14k, 18k gold, platinum and palladium.